A stay at Donna Margherita Rome Suite & Rooms places you in the heart of Rome, steps from Via Nazionale and Teatro dell'Opera di Roma. 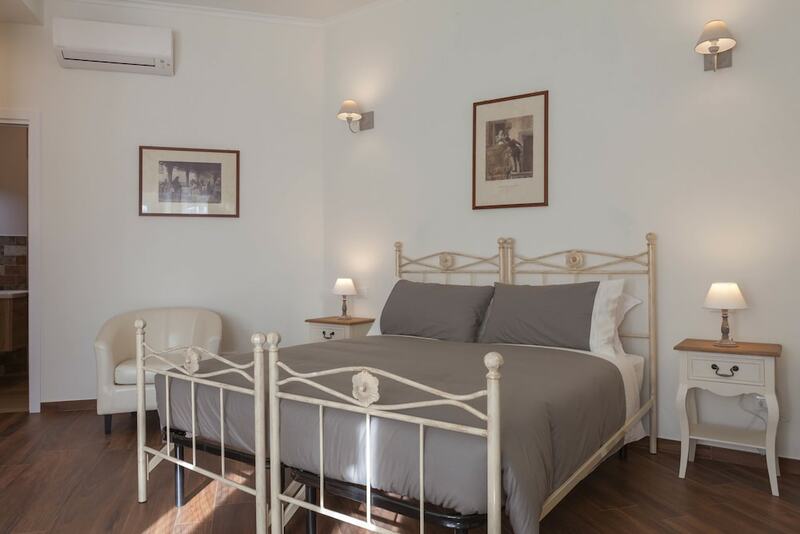 This guesthouse is 0.4 mi (0.7 km) from Via Veneto and 0.8 mi (1.3 km) from Trevi Fountain. Make yourself at home in one of the 5 air-conditioned rooms featuring minibars and flat-screen televisions. Complimentary wireless Internet access is available to keep you connected. Private bathrooms with showers feature bidets and hair dryers. Conveniences include desks and coffee/tea makers, and housekeeping is provided on a limited basis.